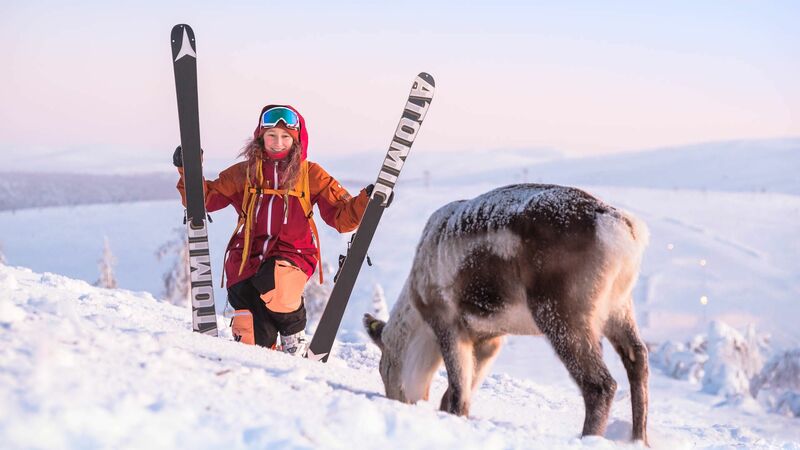 Lapland is for those who grab life by the antlers and are open to new adventures both at work and in their spare time. Lapland is about getting stuff done, but not forgetting laughs and relaxation. Work and business opportunities are many at the top of Europe. Locals’ can-do attitude and a down-to-earth approach to life make for stress-free social environments and tight-knit communities. See below how to elevate your life above ordinary. 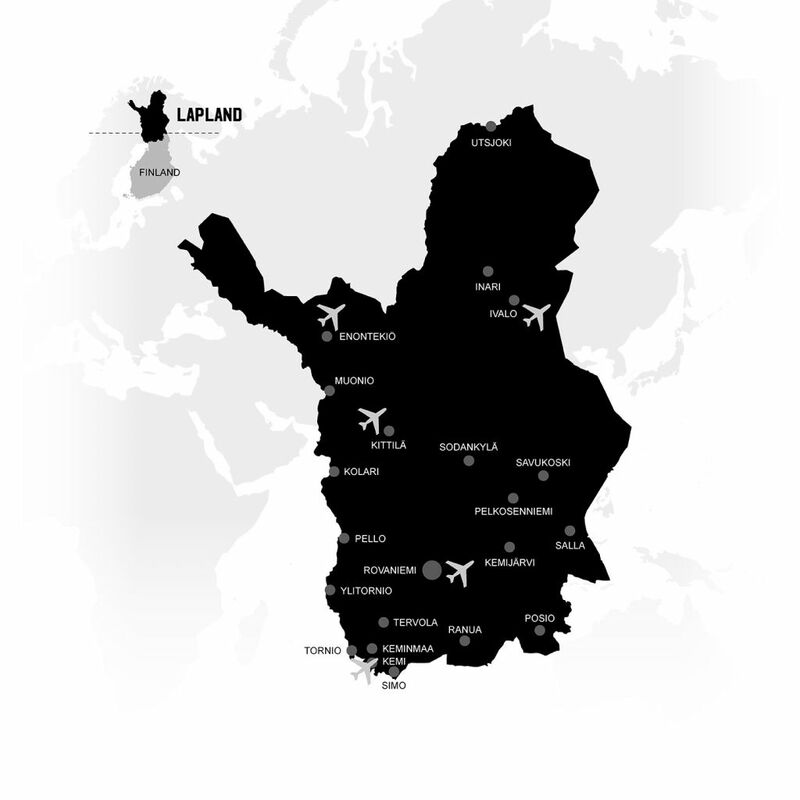 Information, facts and figures on life in Lapland – not forgetting people’s real stories. 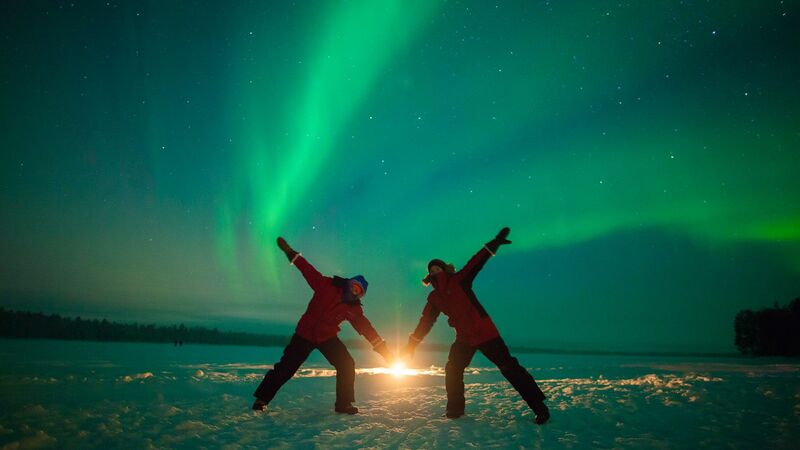 Find the answers to frequently asked questions about moving to Lapland. Anu Magga shares insights about the authentic Jaakkola Reindeer Farm in Luosto, Lapland. What do people in Lapland do and how to be a part of it? See what drives the north. 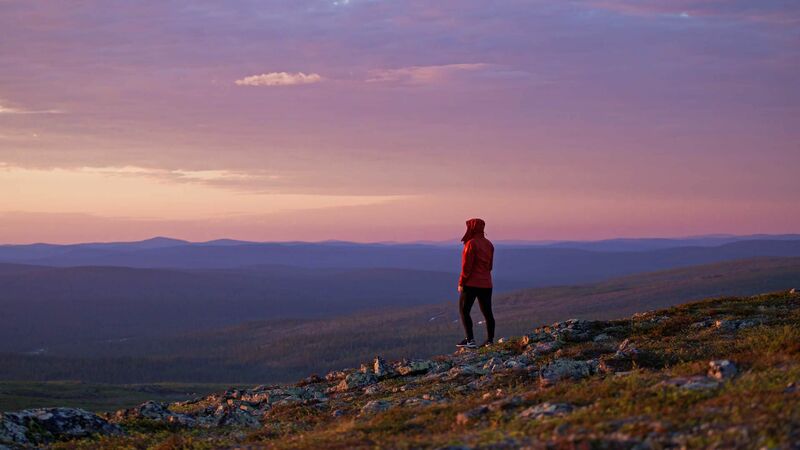 No big city stress and all the space you can imagine – have the time of your life in Lapland.